When I was the Youth & Education Ambassador for Mensa, I started a program called the Young Mensan Book Parade. I asked publishers for books I thought gifted readers might like, and then I asked kids in Mensa to read and review them. We published all of the reviews on Amazon. 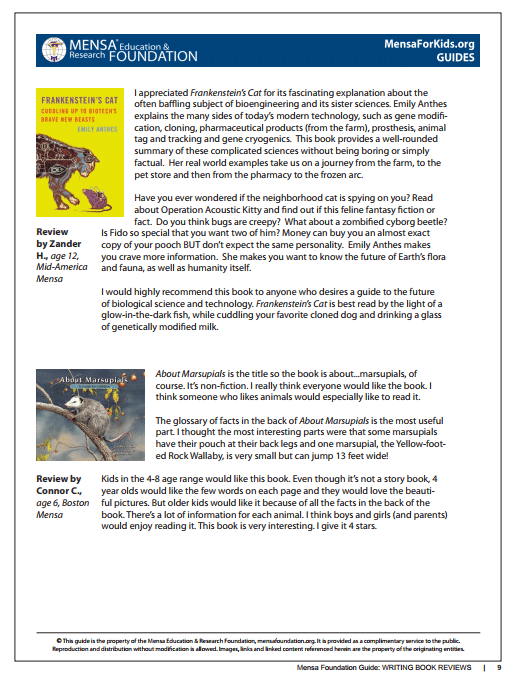 If you’re looking for a place to find books for gifted kids in your life, I’d recommend checking out the Young Mensan Book Parade Reviews. There are now over 900 reviews written by kids! 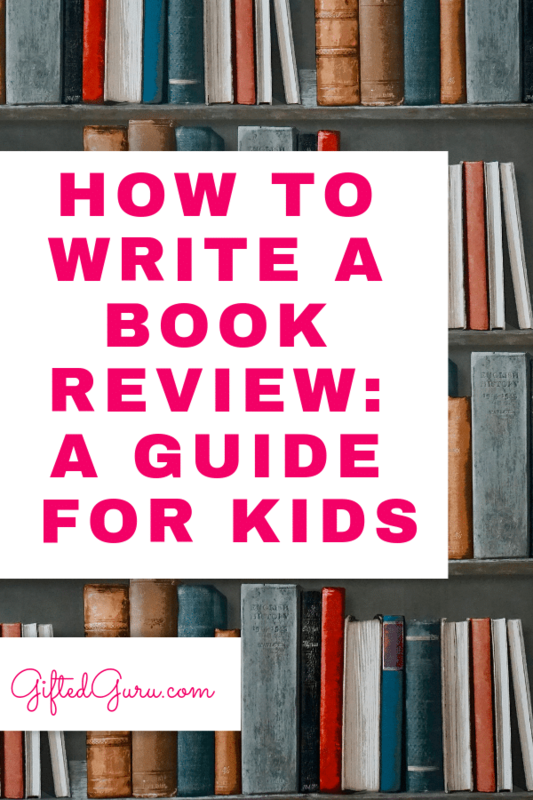 When I created the program, it quickly became apparent that many kids didn’t really know how to write a quality book review, so I also created a guide for kids on how to write a book review other people would benefit from. The guide is designed for children 4 – 18 (although adults are welcome to use it, too!). It’s quite comprehensive, covering how to review non-fiction texts and guiding writers step-by-step through the process. It’s a great technique for teaching different kinds of writing, and I think it would work really well in a classroom. The guide has five pages of sample reviews from real readers so kids can see what they look like when done. I’m a big believer in the power of example. One of my fave reviews is this one from four-year-old Hayden. This would be an awesome thing for a teacher to do. 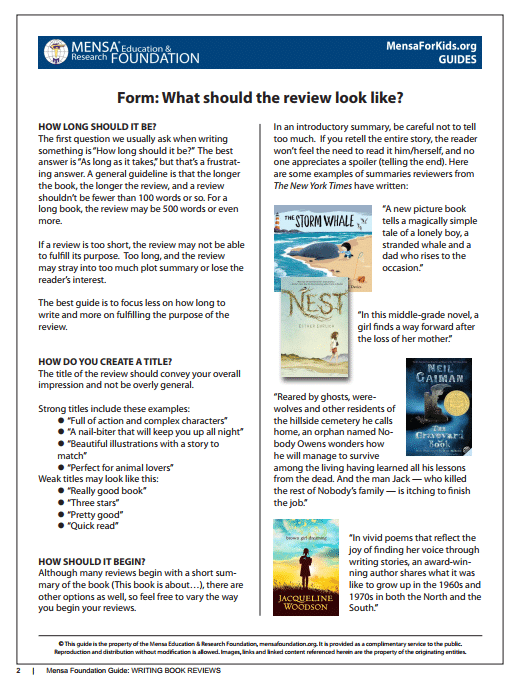 To use it in your classroom, create a Goodreads or Amazon account for the class and post reviews written by students. 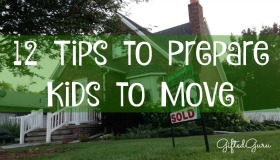 Be sure to share with parents so others can comment on the reviews. 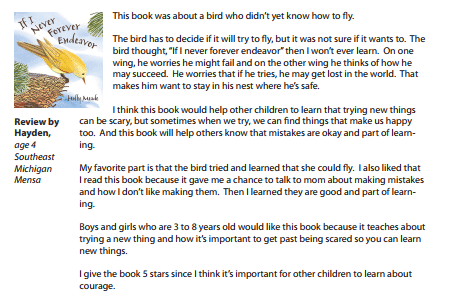 To protect privacy, at Mensa we used the reviewer’s first name and age (e.g., Reviewed by Ella, age 8). Teachers could do something similar. I love Ben Sasse’s idea of creating a family canon of books. How wonderful it would be if a family reviewed all of the books they recommend or have read. 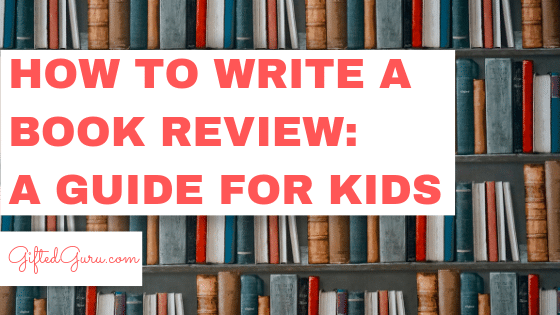 The guide would be great for homeschoolers, of course, but all families, no matter how the education is obtained, could share their thoughts about the books that are shaping them. Authentic writing is a key to luring even reluctant writers to write. Book reviews are authentic, especially as their audience is literally the whole world. Would you like to receive my free monthly newsletter? 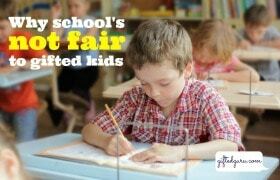 Sign up and receive a free guide for helping gifted children thrive in school.